Come and join students, implementers, leaders and more than 1,700 global health faculty, from numerous countries to explore the latest in planetary health, global health, and the role universities play in addressing global health challenges. 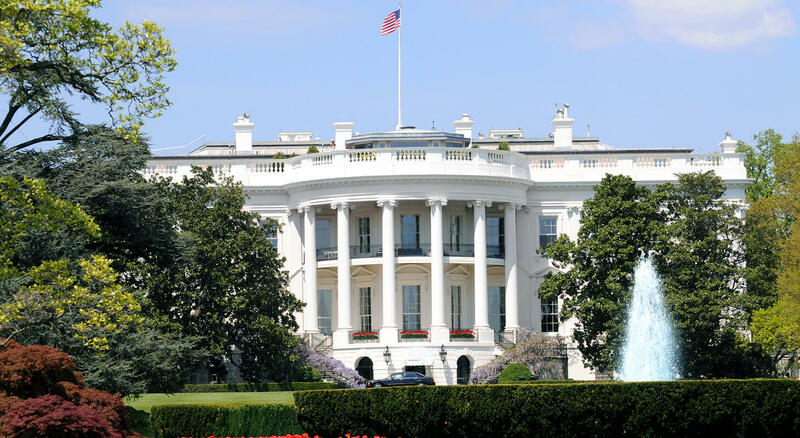 The Washington Hilton, which is a 2 minute walk from our Washington DC Bed and Breakfast, will host the 2017 8th Annual CUGH Global Health Conference on April 7th-9th. This year, the host institutions are Johns Hopkins University and Makerere University. What is CUGH and what does it do? CUGH is short for The Consortium of Universities for Global Health, it helps to build a network facilitating and collaborating the sharing of knowledge addressing global health challenges. It also promotes mutually beneficial, long-term partnerships between universities in western countries and third-world nations. What will the conference be discussing? The 8th annual CUGH Global Health Conference will be discussing a wide range of topics from many different areas of interest in the health community. A few of the topics will be Women’s Health is Global Health – Issues Across the Lifespan, Planetary Health, infectious Diseases Old & New – Implications for Global Health, governance and political decision making, plus many more. 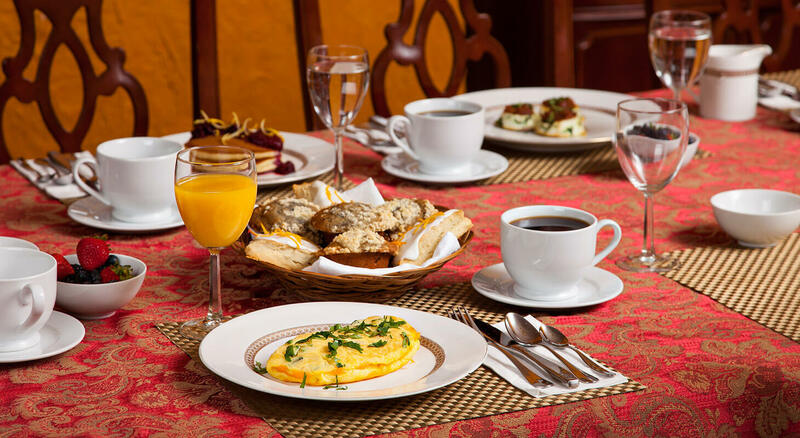 If you are looking to have some rest and relaxation on your off time from the convention and save some money while doing it, our quaint and cozy bed and breakfast near Dupont Circle has what you’re looking for.  From being centrally located near restaurants and attractions to having a on-site Chef to meet your breakfast needs, at American Guest House you will feel right at home. Our room rates range from $149-$249 nightly, which includes breakfast and that peace of mind knowing you wont have to rush across town to make it to your convention at the Washington Hilton, since we are right there. 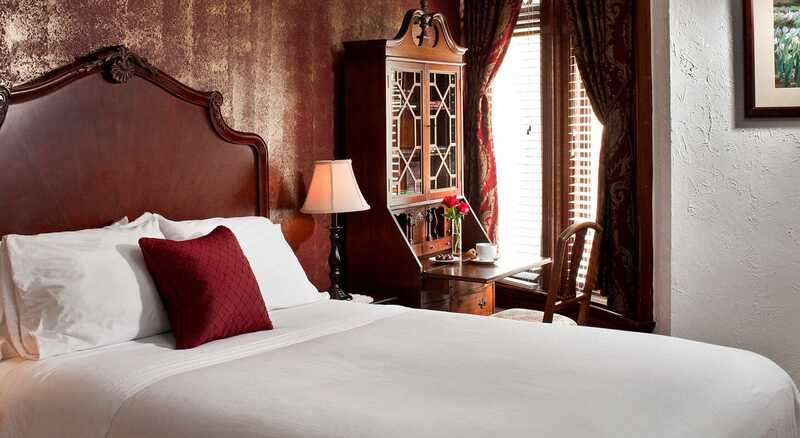 Click Here to visit our website and book your stay with us!